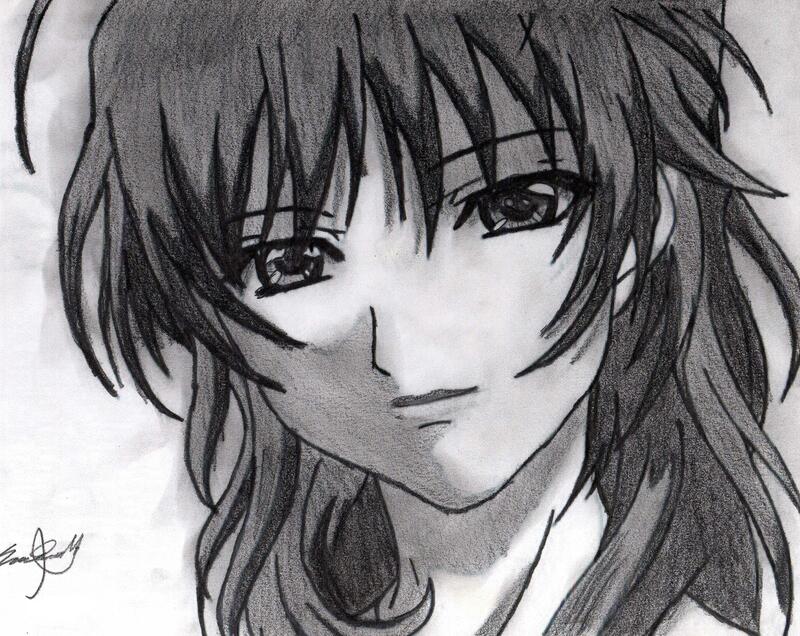 Minitokyo »	Original Indy Art » Original: Manga Girl "Akane"
This is a drawing i just made. Made in 1 hour, used pencil and paper. one hour you done this draw? how nice are your hands.